Extraction Forceps 18 Harris Left - Used to extract 1st and 2nd upper molars - has thumb hook.. Extraction Forceps 32 Parmly Alveolar - used to extract upper canines, premolars & molars - Univ.. Extraction Forceps 88 Nevius Left - Used to extract 1st and 2nd upper molars.. Extraction Forceps 88 Nevius Right - Used to extract 1st and 2nd upper molars.. Extraction Forceps 89 Cook (Upper Molars Right) - used to extract upper molars.. Extraction Forceps 150 Cryer Universal - Used to extract upper incisors, canines, premolars and root.. Extraction Forceps 286 - Used to extract upper incisors, premolars and roots.. Extraction Forceps 151 Cryer Parallel Beaks - Used to extract lower incisors, canines, premolars and..  Extraction Forceps 13 Euro Style - European style forceps used to extract lower molars.. Extraction Forceps 39 Pedo - Used to extract upper primary molars - Pediatric Forceps.. Extraction Forceps 40 Pedo - Used to extract lower primary molars - Pediatric Forceps.. Extraction Forceps 51 Euro Style - Used to extract upper roots.. Extraction Forceps 16 Cowhorn - Used to extract 1st and 2nd lower molars.. 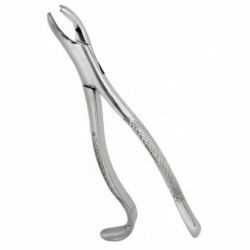 Extraction Forceps 23 Cowhorn - Used to extract lower primary molars from alveolar bone - Pediatric .. Extraction Forceps STANDARD - Used to extract upper incisors & canines..